Like many fans of the Pokemon series I was waiting to see what the next generation of Pokemon games would look like. 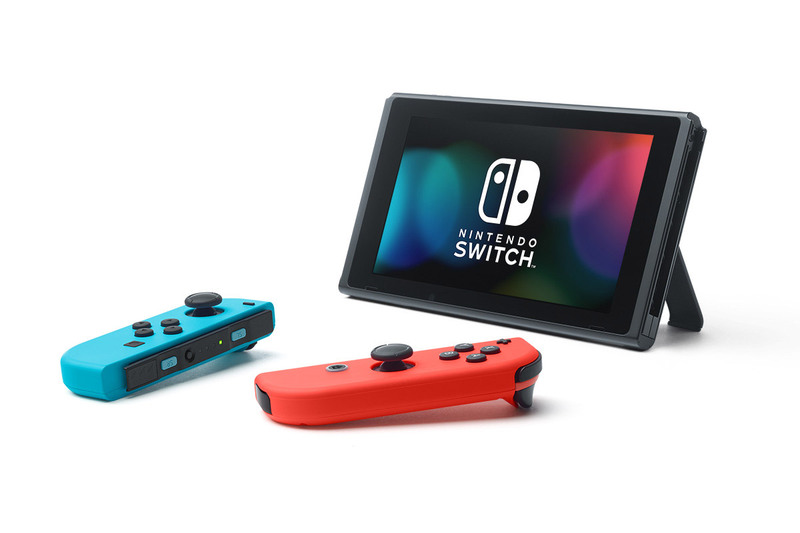 When the Switch was revealed to be both a home console and a handheld one, it was easy to predict that the next Pokemon game would be on the Switch. Unlike, Pokemon: Let’s Go, Pikachu! and Pokemon: Let’s Go, Eevee, this game will be the “real” Pokemon RPG’s. Each Pokemon region is inspired by a real place, this time it’s seems to be Great Britain. The brand new region is called Galar. The three new starter Pokemon were revealed: the Grass-type chimp Grookey, the Fire-type rabbit Scorbunny, and the Water-type lizard Sobble. As always random encounters are back, as are Gym’s (Pokemon Sun and Moon changed that format). The trailer didn’t confirm whether character customization, but I’m hoping. So far their doesn’t seem to be anything new to the series yet, but details on possible new elements could emerge later. With the introduction of every new generation, we tend to get a lot of new Pokemon. Anyway, I can’t wait. Pokemon Sword & Shield will be released later this year. 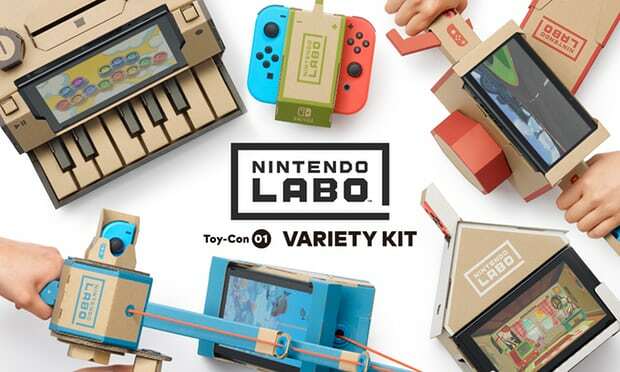 Nintendo Labo will launch on April 20 this year and will have two kits called, the Variety Kit and the Robot Kit respectively. 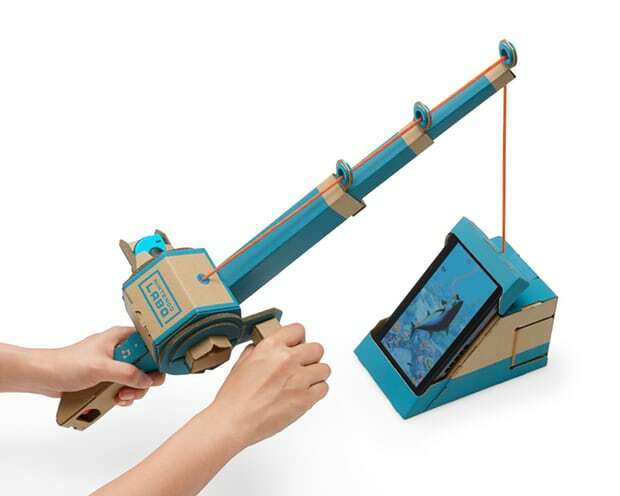 The “Variety Kit” will cost $69.99 and feature ” two Toy-Con RC Cars, a Toy-Con Fishing Rod, a Toy-Con House, a Toy-Con Motorbike and a Toy-Con Piano.” The “Robot Kit” will cost a little more at $79.99 and feature “you can build an interactive robot suit with a visor, backpack and straps for your hands and feet, which you can then wear to assume control of a giant in-game robot.” You can also purchase a $9.99 “customization Set that includes fun stencils, stickers and colored tape.” The cardboard toy-con are not from me but the technology is actually pretty cool and hope it’s another success from Nintendo. 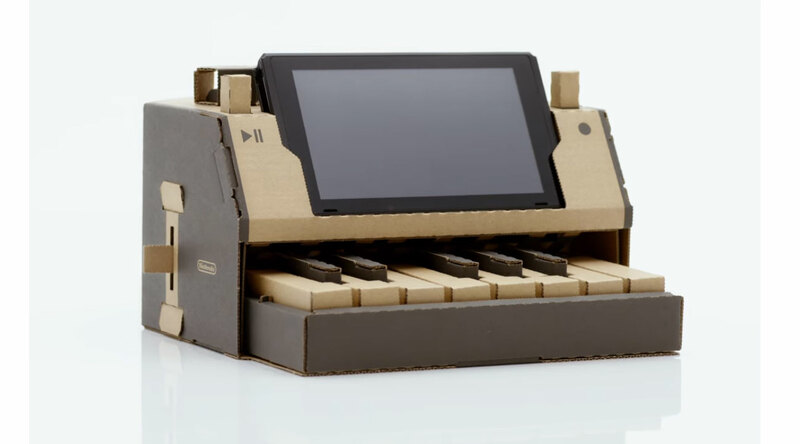 The new Nintendo Switch will be released tomorrow and the latest entry in the Legend of Zelda series. 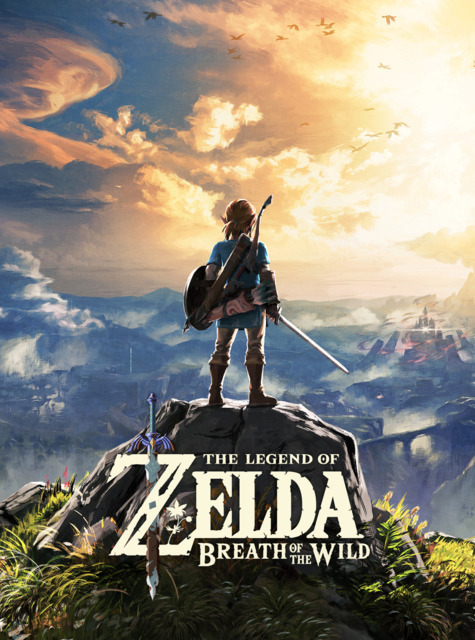 Legend of Zelda: Breath of Wild represents Nintendo’s first attempt in an open world Zelda games, and it seems that everyone that has reviewed Breath of the Wild has concluded it’s spectacular.